Retail & Car Showroom Cleaning South Shields, Sunderland and surrounding areas. 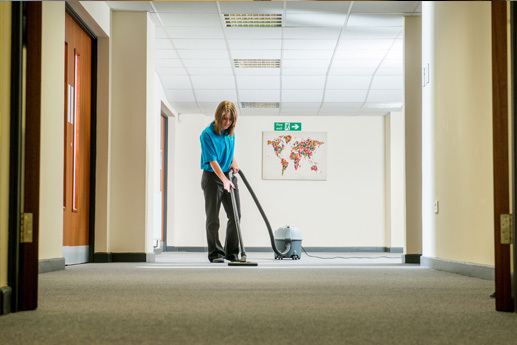 Retail & Car Showroom Cleaning, South Shields, Sunderland and Surrounding Areas. We understand that first impressions count. 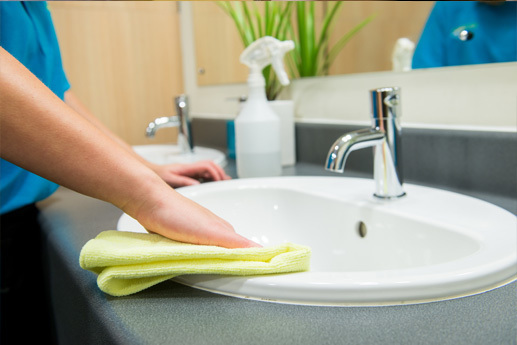 Visitors to your shops, retail & shopping centres & car showroom expect the environment to be clean, tidy and spotless. 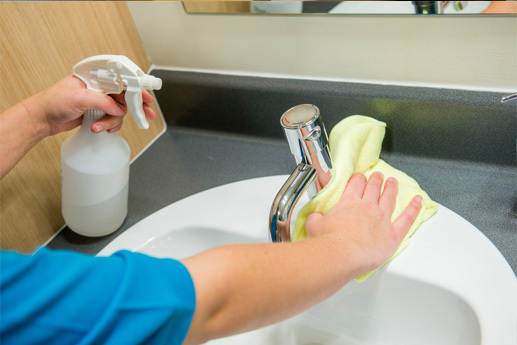 ServiceMaster Clean Contract Services Tyneside understands how important it is for you to maintain a fresh, clean image to entice consumers through the door. 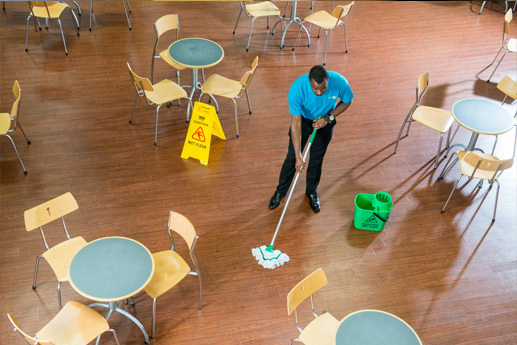 We can deliver structured cleaning programmes that work around your opening hours to minimise disruption to both staff and customers, ensuring we help you maintain and enhance the appearance of your Store, Centre or showroom. 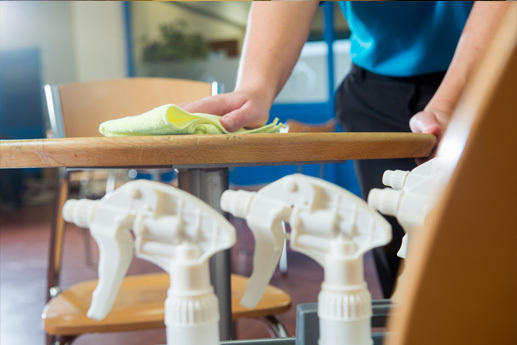 Talk to us today to find out how ServiceMaster Clean Contract Services Tyneside can help you ensure your Store, Centre or Showroom is hygienic and will provide a pleasurable shopping experience to visitors so that they will return time after time.